Make a statement of your statement with cute, graphic phone cases, bags, purses and accessories. From flamingos to peaches to pineapples, Skinny Dip are to your outfit what emojis are to your texting habits. 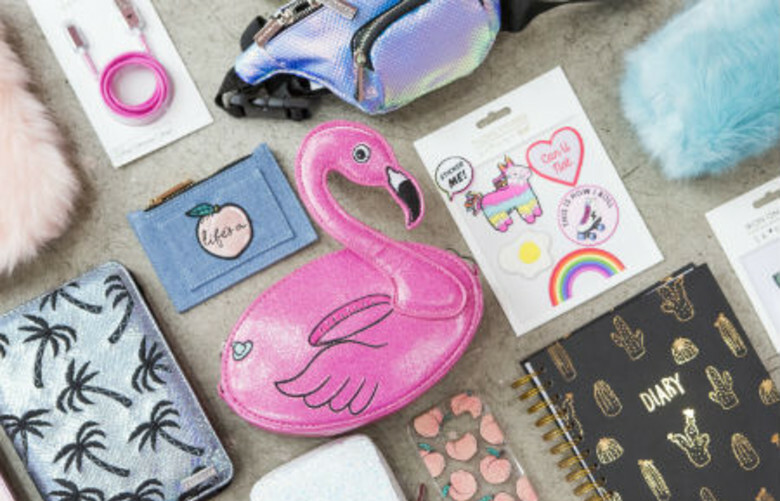 Kitsch and affordable, you can jazz up your phone case with dollar signs without, you know, actually spending all of your dollar. Skinnydip offers a 10% discount when a Camden Card is presented.